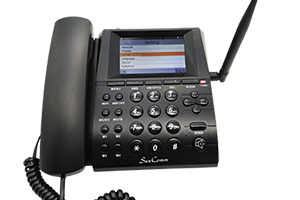 At SunComm Technology, we commit ourselves to offer competitive prices and highest standard service to our valued customers. SunComm mission is to be a commended partnership to support customers with cost saving, quality products and effective service. Remark: at moment our phone only supports FDD+2G+3G, or TDD+2G+3G, cannot support FDD + TDD together.